Students in the History of Art and Architecture course "HAA 101: The Making of Art and Artifacts: History, Materials and Techniques," used close looking, making, and research in the museums' records to immerse themselves in the artwork that each of them was paired with during the term. 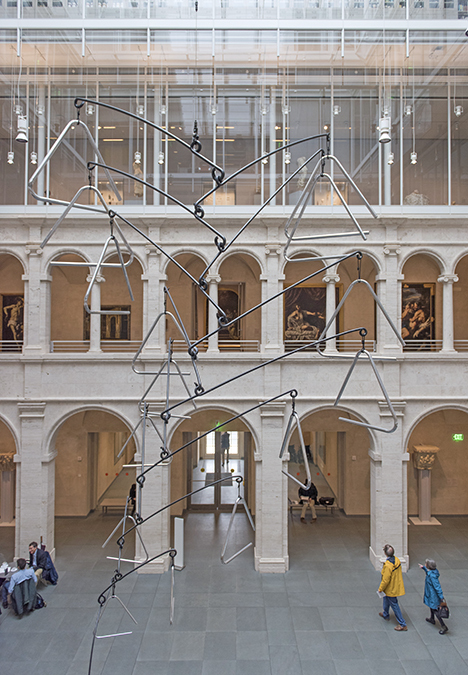 In 2018, the Harvard Art Museums are celebrating the Calderwood Courtyard, to honor the 500th anniversary of the site that inspired its design. The two-story arcade is a replica of the facade of the canon’s house of San Biagio in Montepulciano, Italy, an ecclesiastical complex designed in the early to mid-16th century by Renaissance architect Antonio da Sangallo the Elder. What do you see? Try using our “Driving Concepts”—Mapping, Time, Longing, Revolution, and Fragment—as prompts for investigation. These concepts are at work throughout the Collections Galleries. These digital tools provide opportunities for deeper investigation of selected works on display in the Collections Galleries. Focusing on a single work or a grouping of objects, from ancient Chinese ritual bronzes to artists’ multiples of the 1960s, Hotspots feature new research, complementary material, and multimedia content. 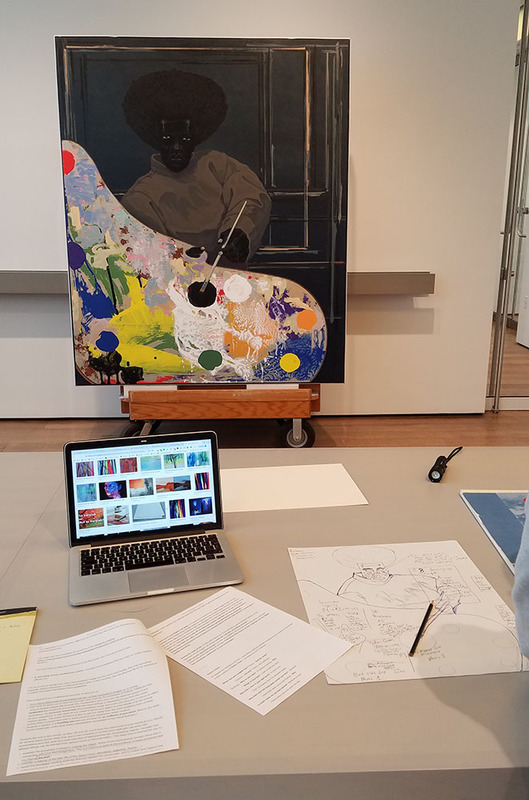 Digital publication for "Vision and Justice: The Art of Citizenship" (August 27, 2016–January 8, 2017, Harvard Art Museums) produced by students enrolled in the course taught by Sarah Lewis, Assistant Professor in the Departments of History of Art and Architecture and African and African American Studies, Harvard University, Fall 2016. 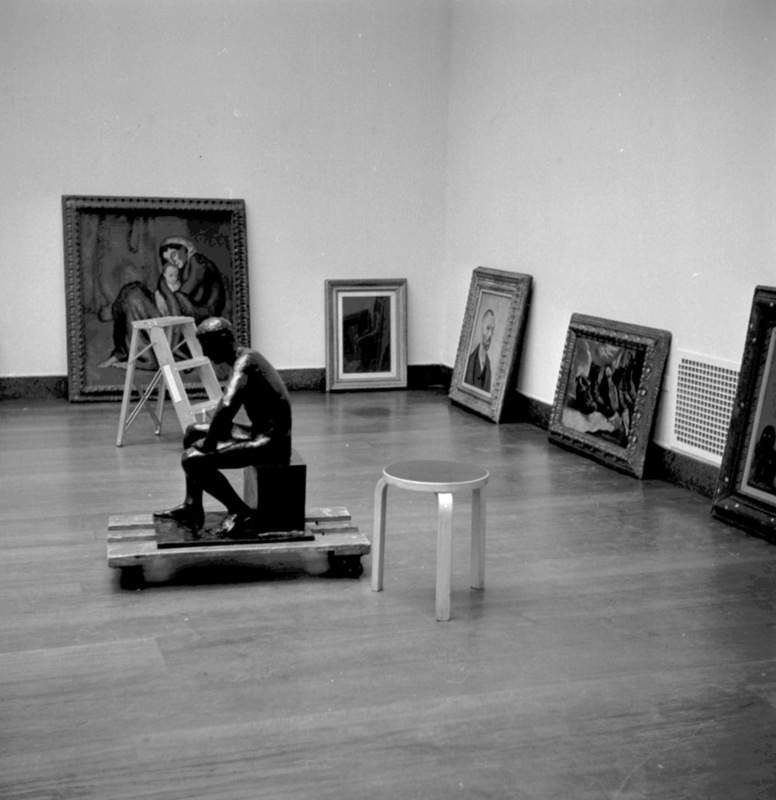 Permanently installed in the galleries of the Harvard Art Museums, the Maurice Wertheim Collection includes masterpieces by French impressionist and postimpressionist artists. 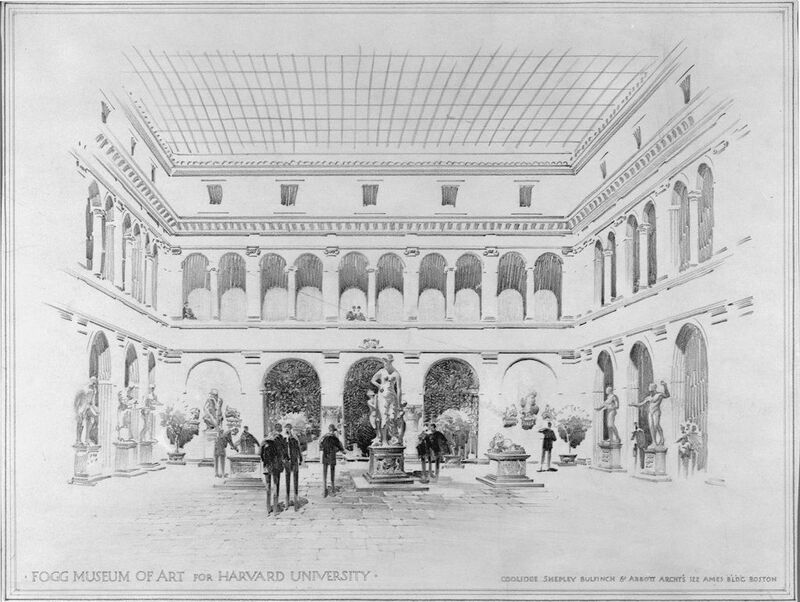 This digital tool celebrates the extraordinary collection built by Maurice Wertheim, Harvard Class of 1906, and his commitment to Harvard University.